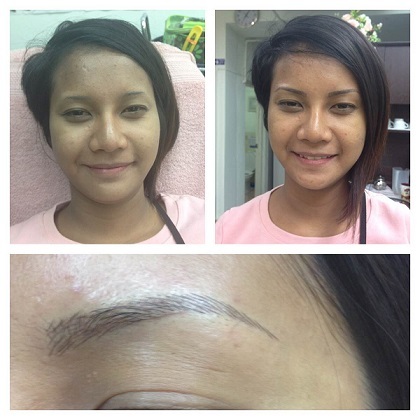 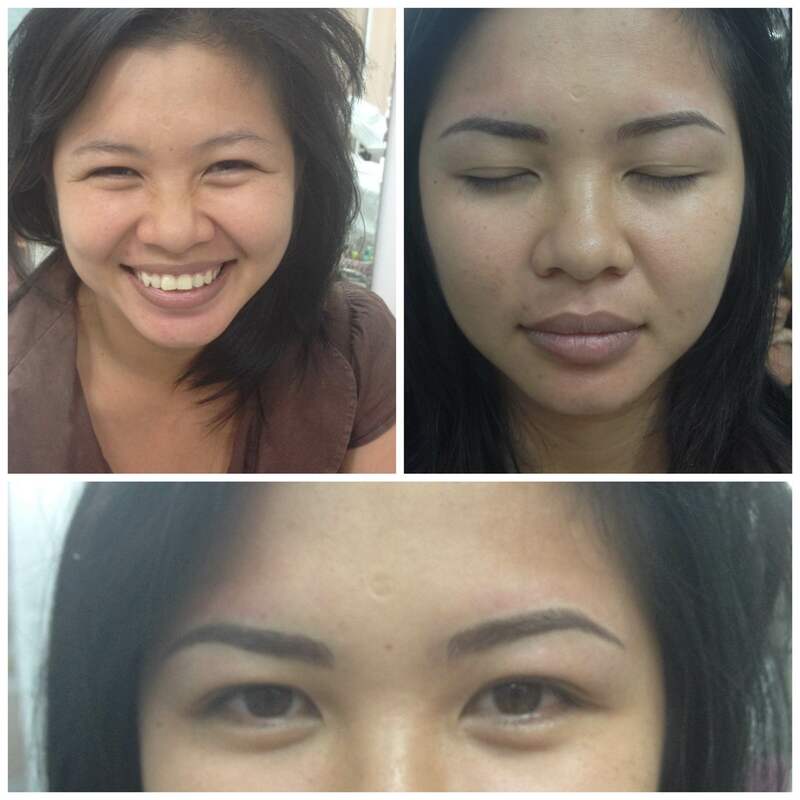 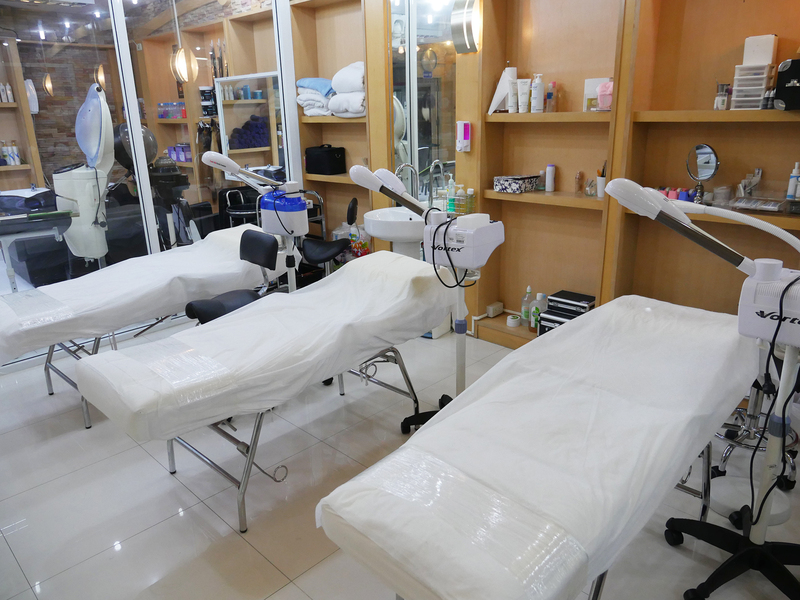 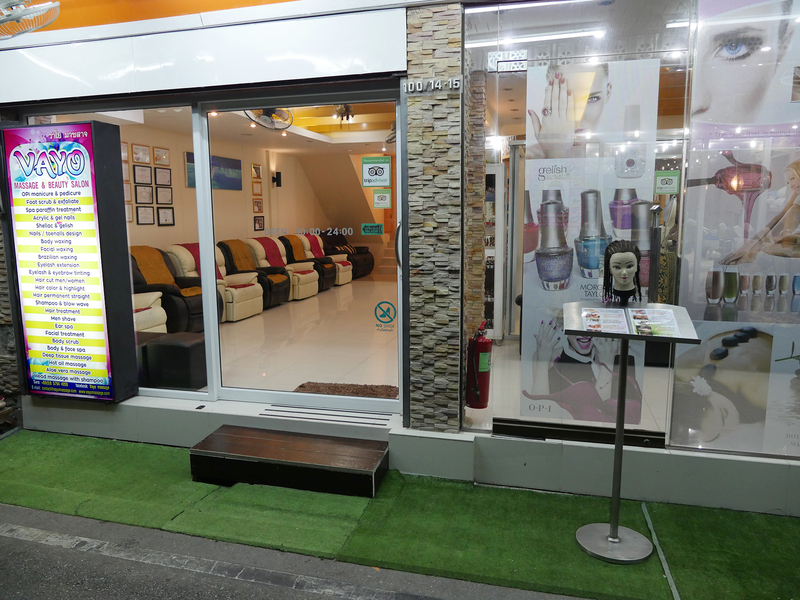 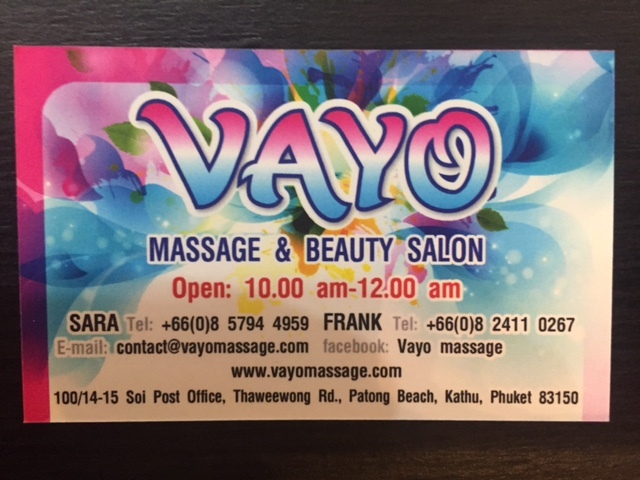 In Patong Beach, Phuket, you can get a Professional 3D Eyebrow Tattoo or a 6D Eyebrow Tattoo. 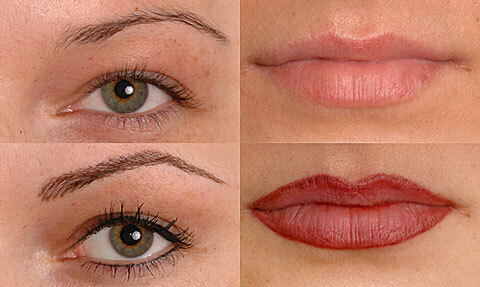 Lip Tattoo is also available. 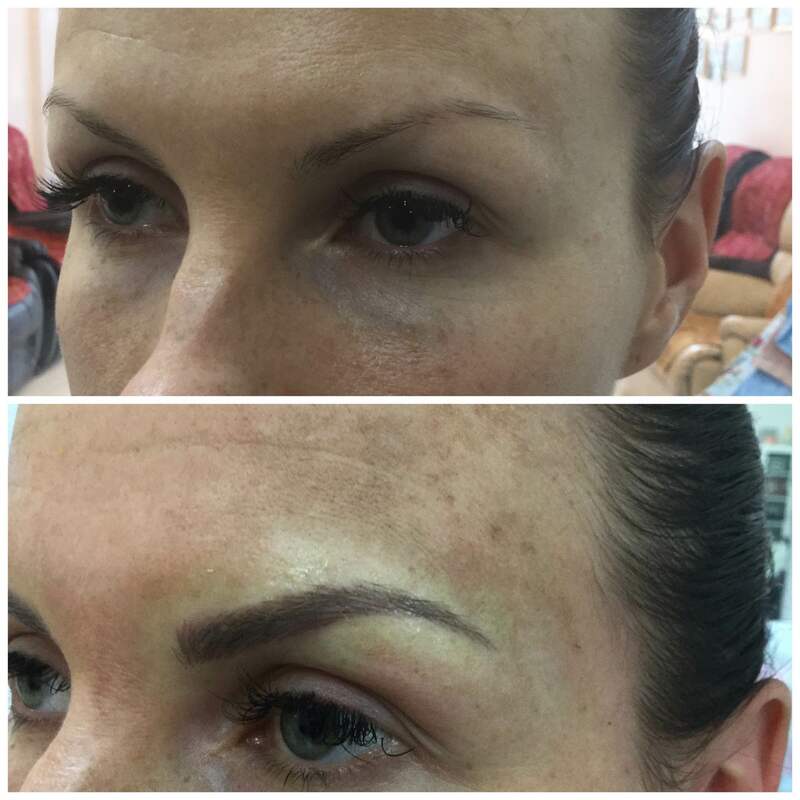 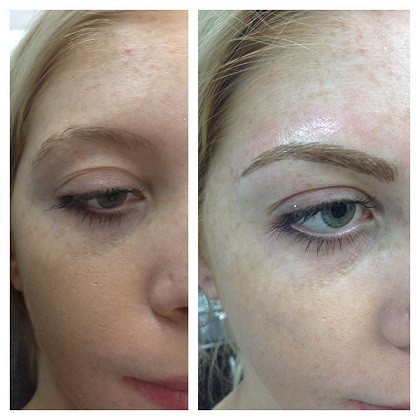 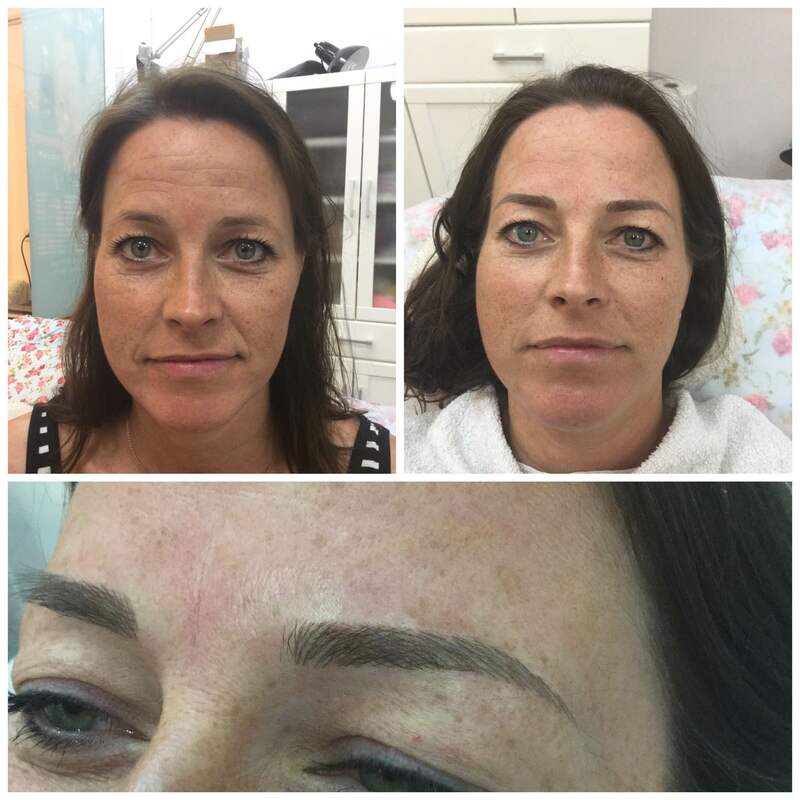 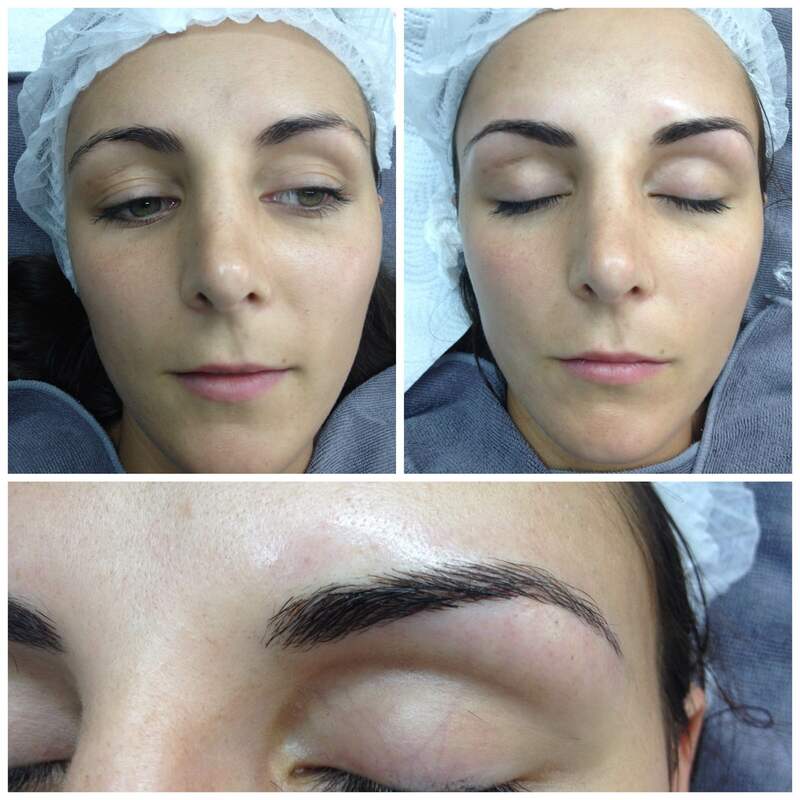 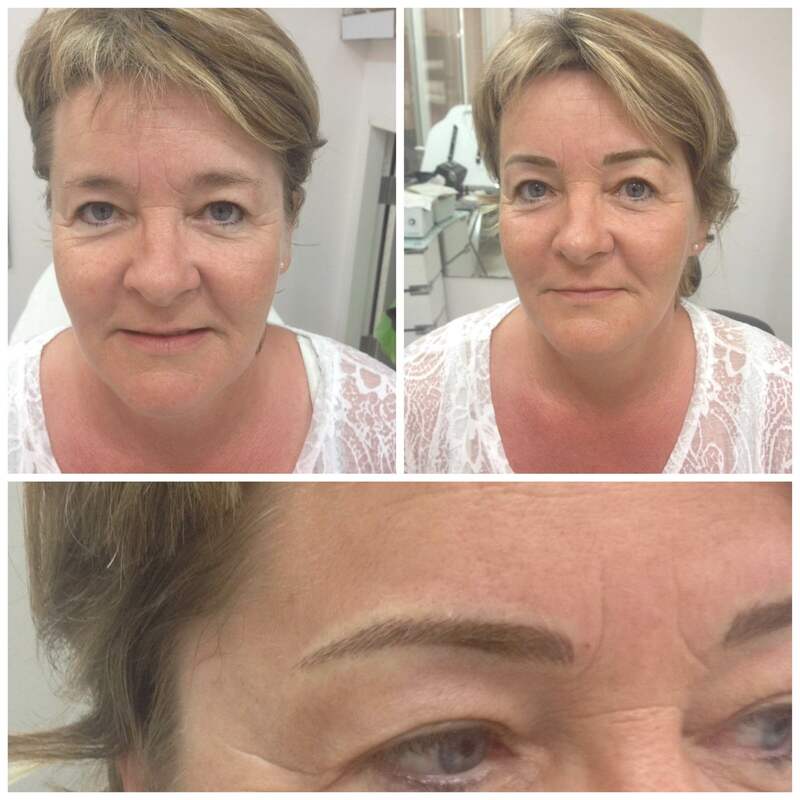 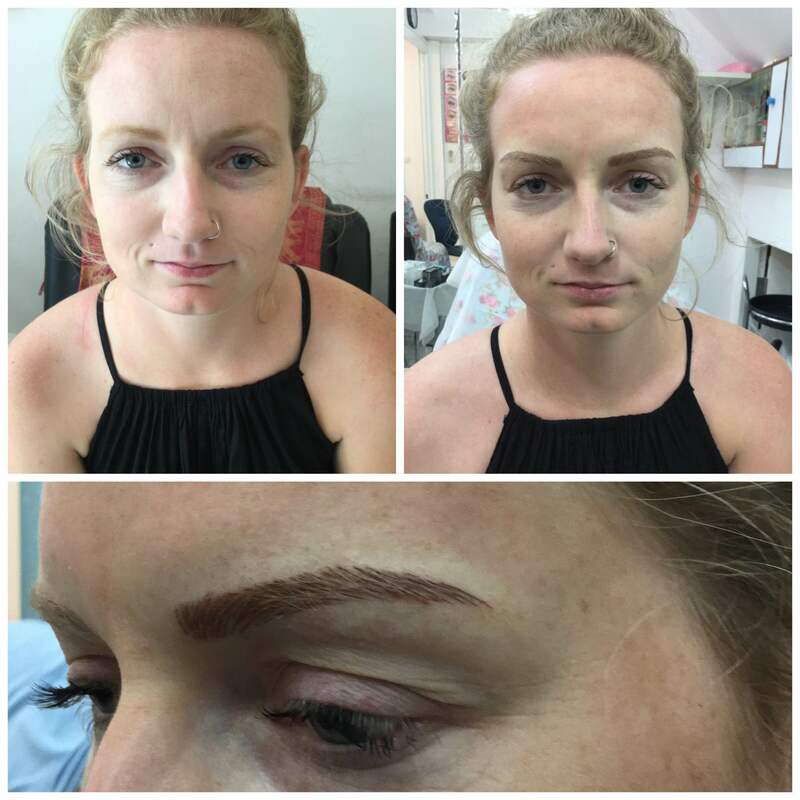 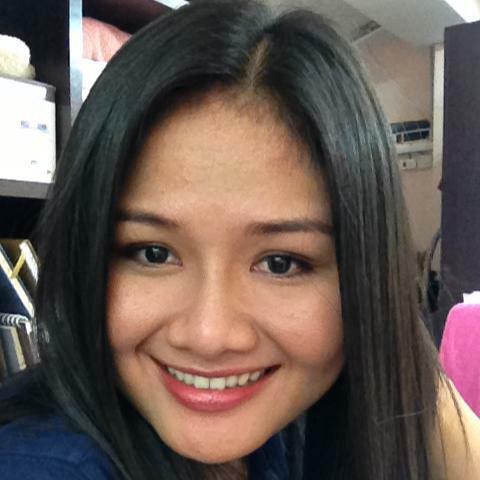 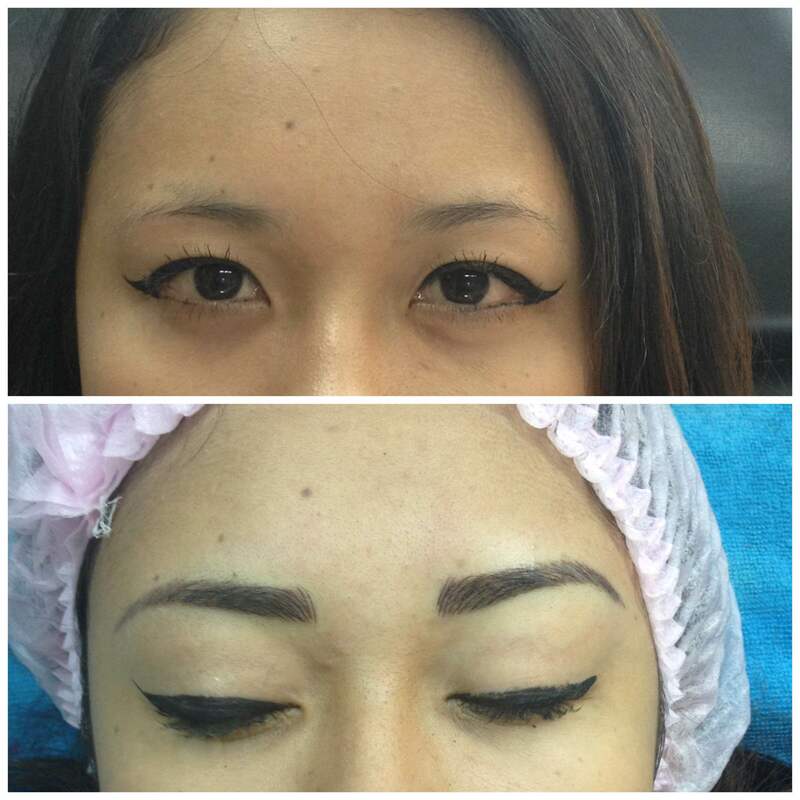 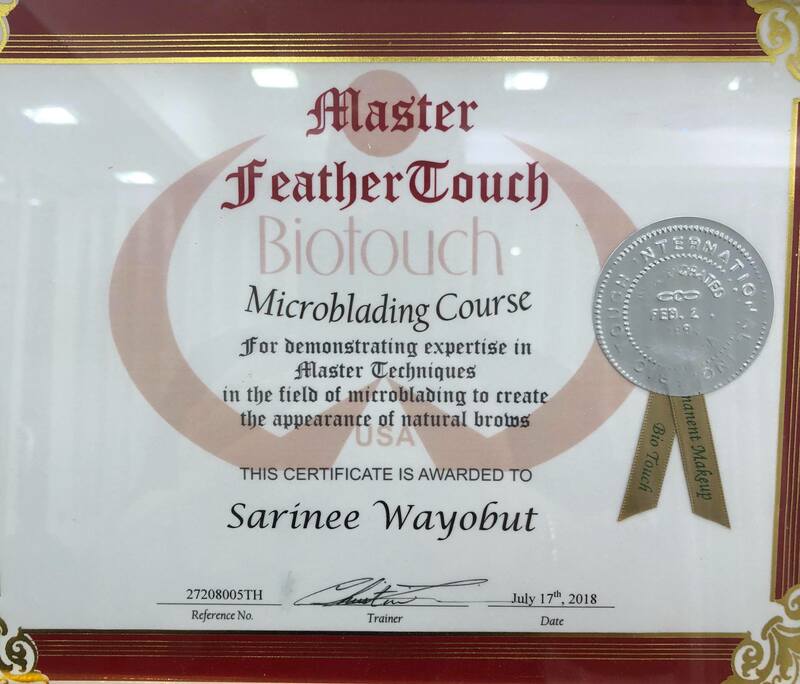 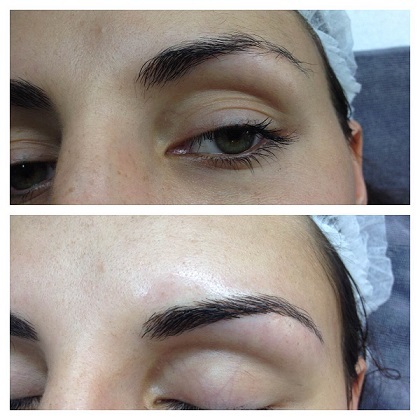 Learn more about our Permanent Makeup Services with Sara on this page: Click Here. 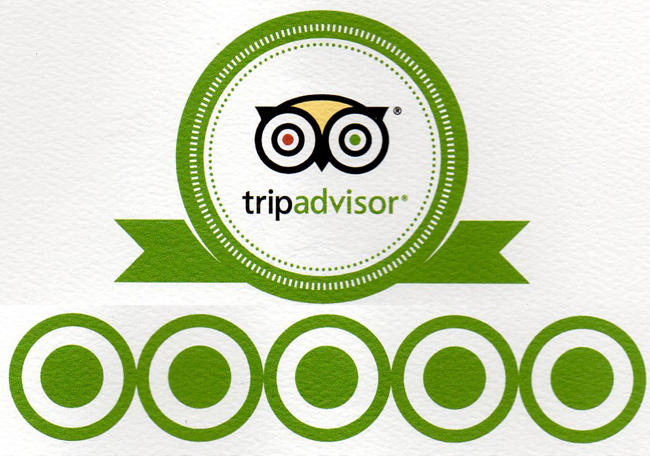 Check out our reviews on Tripadvisor: Click Here.